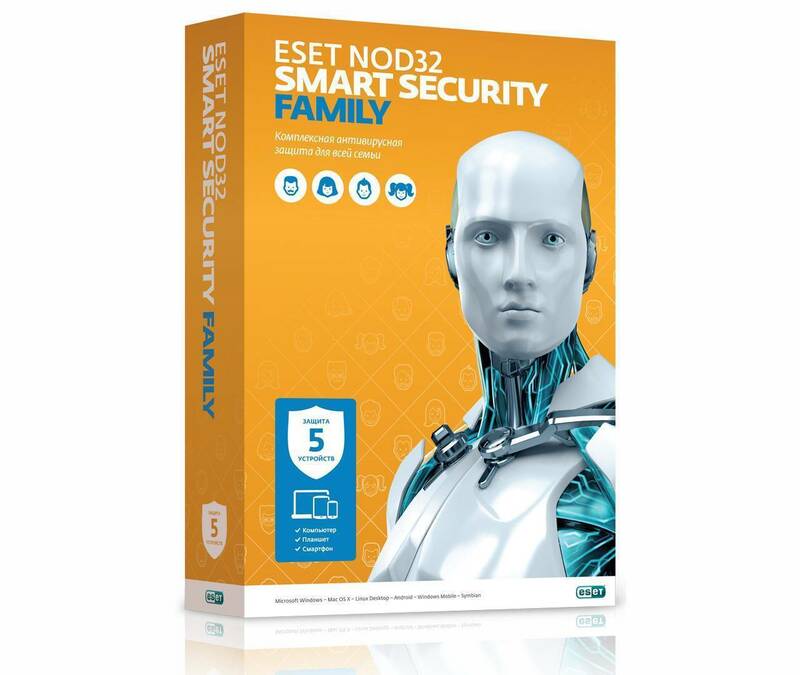 ESET NOD32 Smart Security Family is a universal license for 1 year for 5 devices. NO TERRITORIAL RESTRICTIONS ON ACTIVATION - YOU MAY ACTIVATE A PRODUCT IN ANY COUNTRY. 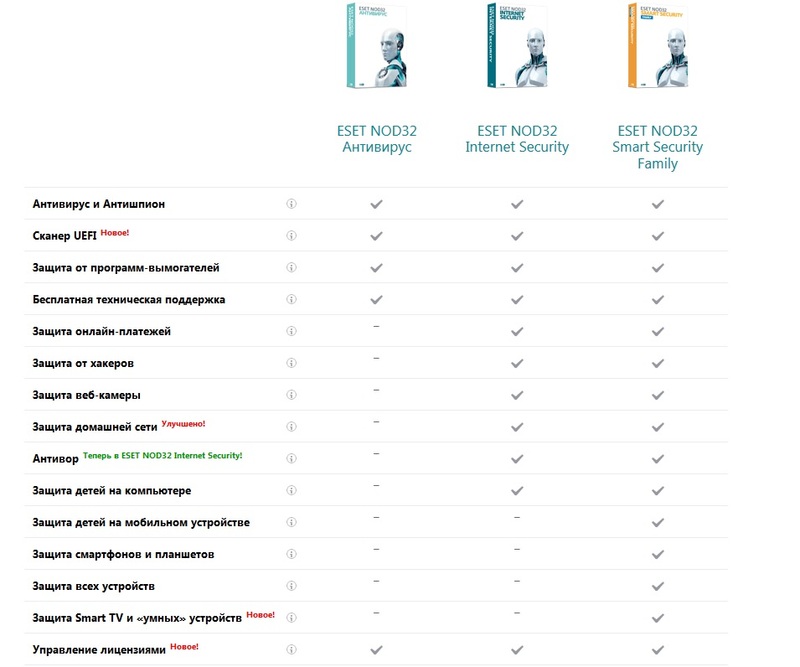 ALL LANGUAGES - use the convenient interface language for you.